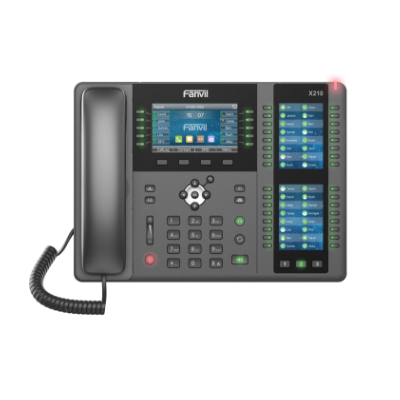 The Fanvil X210 Enterprise IP Phone is an elegant enterprise phone for the executive user. The X210 features 2 side color displays both in vibrant color providing the most work efficiency. 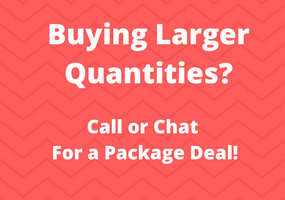 This high-level phone also features Gigabit Ethernet with PoE support, as well as support for EHS, built-in Bluetooth and Wi-Fi through a separate dongle. 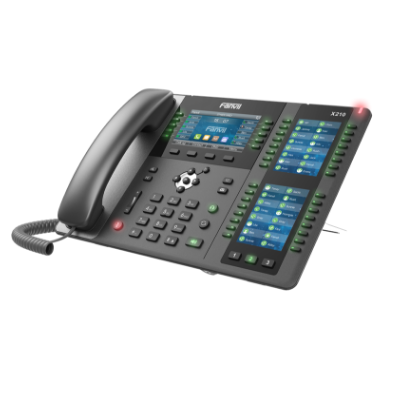 The X210 is the perfect IP Phone for a business that can benefit from having extra DSS keys for dynamic management. The 2 integrated color displays on the X210 each has 3 page-buttons at the bottom for page switching and users can set up to 96 DSS keys for BLF and speed dial functions. In addition, the main display has 10 DSS keys, for a total of 106 DSS keys available in total. 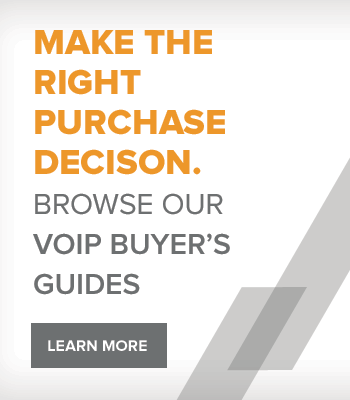 Compatible with major platforms such as 3CX, Asterisk, Broadsoft, Elastix, Zycoo and more.